the profitability of this business ranges from 100 to 300%. How to sell jewelry online? You probably remember the TV stores. The lot was an impressive jewelry set. The camera beneficially emphasized the brilliance of the stones from all sides and there was no end of calls. It's worth using: a trump card - video reviews and high-quality photos. 1. The margin on inexpensive jewelry will be small, it is necessary to focus on the commodity turnover. 2. Expensive jewelry expensive to purchase, the margin will be high, but in this case it all depends on whether you can find a target audience with high solvency. Of the shortcomings of selling jewelry as a business, perhaps thats all. As for the design, for the jewelry store a fashion trend was a color palette in black shades. It looks expensive, exclusive. 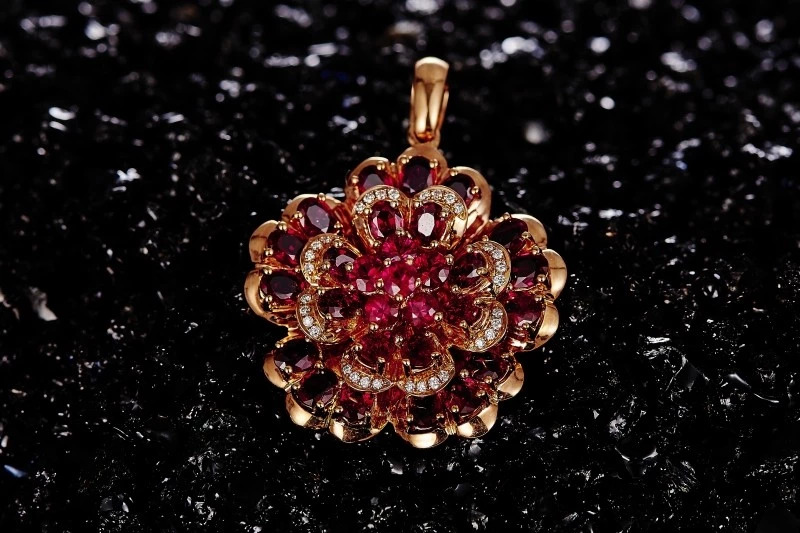 Also smartly look photos of jewelry on a black background. If you do not like black, you can choose other shades, guided by the advice from our article: "The choice of colors online store." How to sell jewelry on the Internet, while the site is advancing? So, we found out how to open an online jewelry store. Now imagine that everything ready: the categories and sections are filled with quality texts and beautiful photos, the blog contains useful articles, news is periodically added and life in general boils. 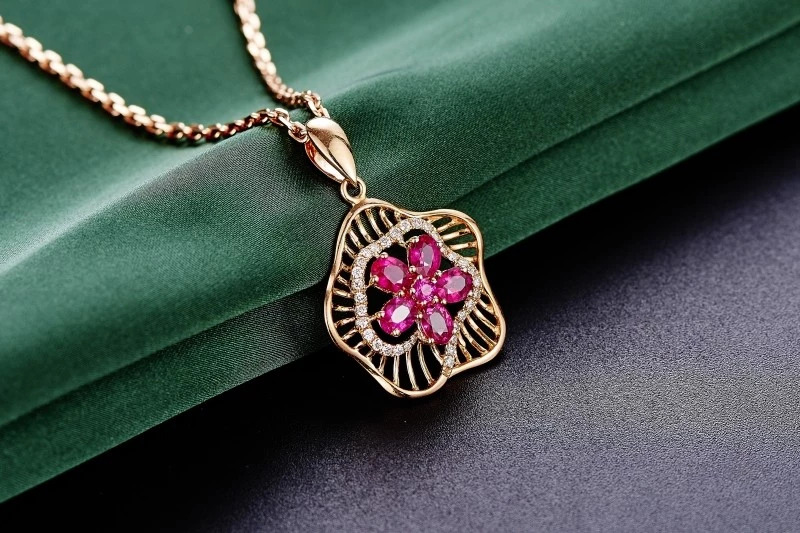 It is known that the promotion of the site can take 1-2 months (this is provided that the resource meets all the requirements of seo and there are no mistakes), so how to sell jewelry on the Internet, when the site did not fall into search engine? Use social networks! Today, it is a powerful trading engine that brings more conversion than search engines. Create a business account in all social networks, add live photos, communicate with the audience and success is assured. Also do not forget about hashtags and advertising. Now you know how to open a jewelry store and what to focus on. The company SoloMono offers beautiful online stores that have a wide range of functions and are designed for a huge amount of goods. See all the possibilities you can here.